Hormone therapy can alleviate the extreme stress that some transgender people feel, but it can also come with deadly complications, according to new research. Trans women undergoing hormone therapy are 80 to 90 percent more likely to have a stroke or a heart attack compared to cisgender women (those assigned female at birth), according to a study published Tuesday in the journal Annals of Internal Medicine. “These findings should not necessarily preclude people from receiving hormone therapy, but perhaps they should be taken into consideration when planning follow-up and evaluation of patients, as they undergo the treatment,” senior author Michael Goodman, a professor of epidemiology at the Rollins School of Public Health at Emory University in Atlanta, told Newsweek. Since it is possible that some specific hormone combinations or doses pose a lower risk than others, more research is needed to look at hormone regimens more closely, he said. “As with any type of treatment, the risks have to be weighed against the benefits,” Goodman said. The researchers looked at medical records from 2,842 transgender women and 2,118 transgender men over eight years. More than 97,000 non-transgender patients were studied for comparison. The data showed that there were 148 cardiovascular events in the 2,842 transgender women studied over a period of eight years. 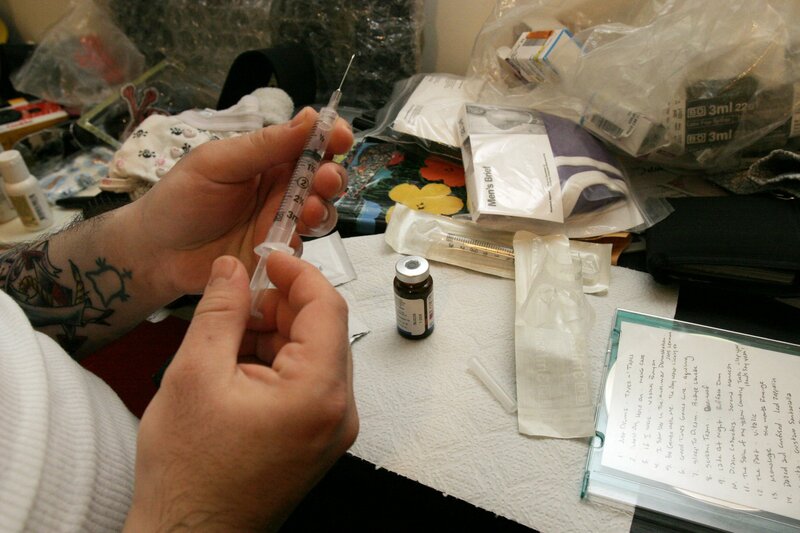 Zil Goldstein, program director from The Center for Transgender Medicine and Surgery at Mount Sinai, and a medical provider who has taken care of thousands of transgender patients, said that the risks are not high enough for most transgender women to stop hormone treatment. Hormone therapy can improve quality of life for this population, which has a suicide attempt rate of 41 percent, Goldstein told Newsweek. Goldstein added that both birth control and post-menopausal hormone therapy also have a risk for stroke or heart attack. "We say all the time as medical providers that those risks are worth the benefits of therapy and that is also very much still the case for transgender people,” Goldstein said.